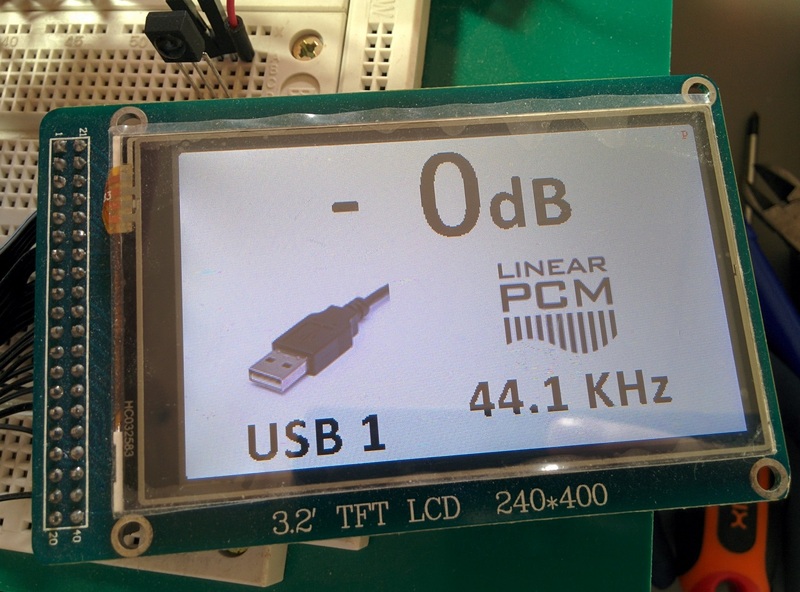 This entry was posted in Arduino, DIY Audio and tagged Arduino, DAM1021, Due, R-2R, Soekris, TFT by Dimdim. Bookmark the permalink. 1) So a Max3232 should be ok? I found a cheap board on ebay. I have a max233, but it is 5Volt and I would need a level converter? 2) Regarding memory.. My uno has 500something of kb of memory and your code is 300something. Do I need the extra memory? 1) Yes, a MAX3232 would be the most sensible choice. I have ended up using an ICL3221 for my tests. 2) The DUE has ~512K of memory, my code uses up ~300K. The rest of the memory just stays unused, you don’t need to do anything about it. No worries.. For the moment my code doesn’t really require the 24lc256 since it doesn’t need to save any settings but it might need it in the future. There is also the possibility of using “emulated flash” memory on the DUE, utilizing its flash, but I would be worried that it would wear out the flash too fast. It was a Due not uno.. Managed to get an ‘XtraLite’ version of your DAM and OLED Universal Sample Rate code cobbled together on an Uno clone running at 3.3V and using the isolated serial port on the DAM. 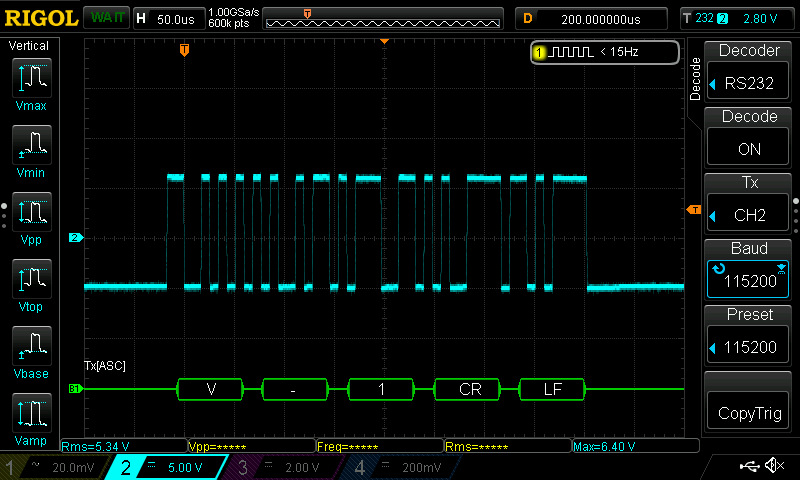 It displays the volume normally and switches to displaying the sample rate for three seconds each time the SR changes. 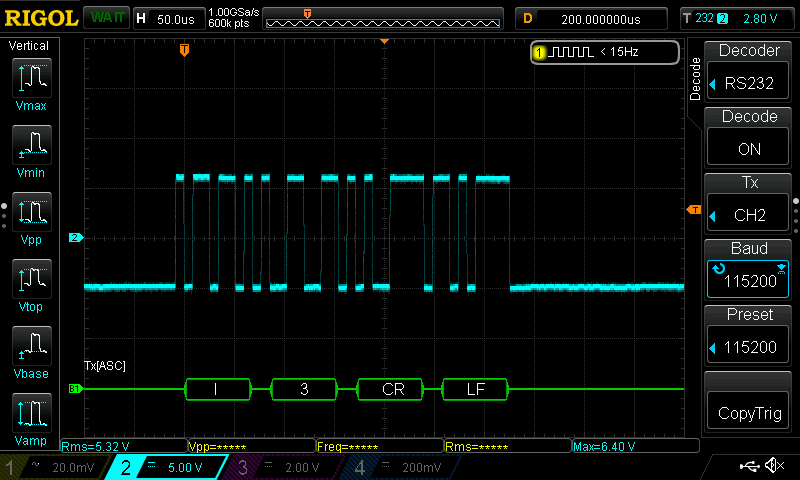 As I currently use an RPi’s I2S directly into the DAM I adapted the code to indicate the change in sample rate based on the serial output of the DAM. Used your remote library with an Apple remote – nice way to adopt different remotes. It’s about 22K now so room to add input switching and some other bells and whistles. It’s not pretty coding ( I am not a programmer, just a diy’er) but it works. Many thanks, Dimdim, for posting your quite elegant code for both projects. This is very good news! I too intend to make a lite version of the code.. I have started working on it but you seem to be (much) further along. Would you mind sharing your code? With full credit of course..
Sure, no problem. It’s still pretty alpha and unpolished at this stage and doesn’t yet have filter or input switching but it’s mainly your code so, of course I’m willing to share. PM me?